Unit Price︰ US $ 50 / sq.m. 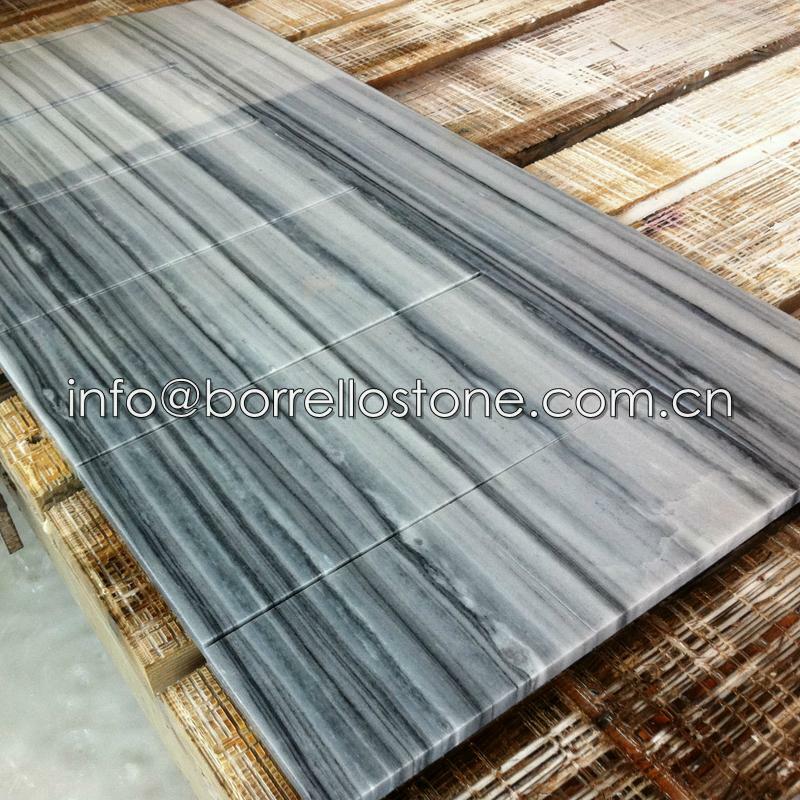 We China Borrello Stone is the leading and professional supplier of natural marble stone. 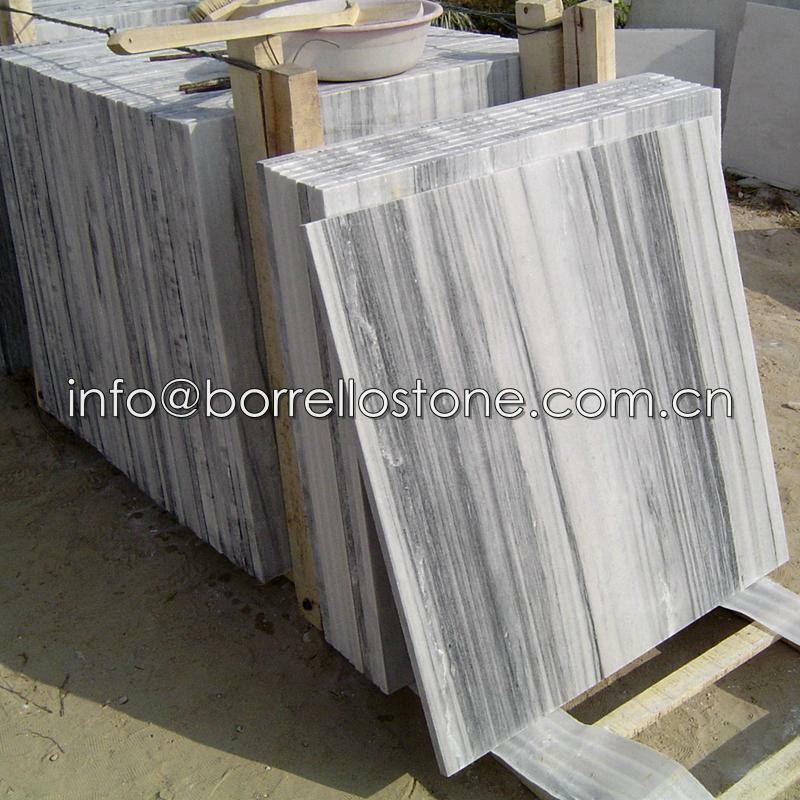 We can produce and supply various types marble stone products, such as marble tile, slab, pool coping, windowsill, step stair, countertop, fireplace, fountain etc. 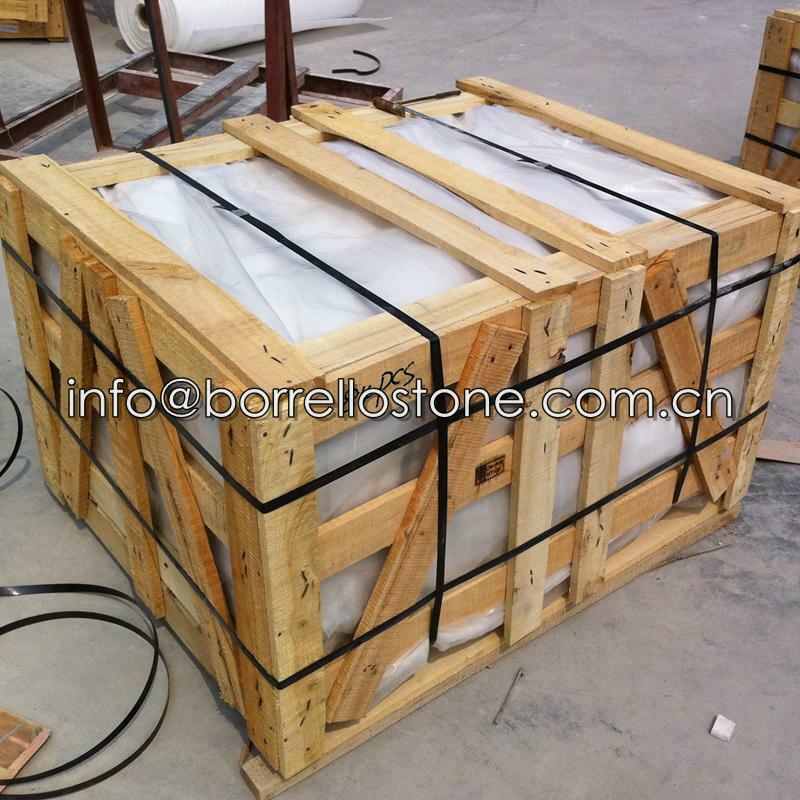 We have engaged in this field for 15 years, 7th Gold Supplier on Alibaba, so we have rich experience and nice products. 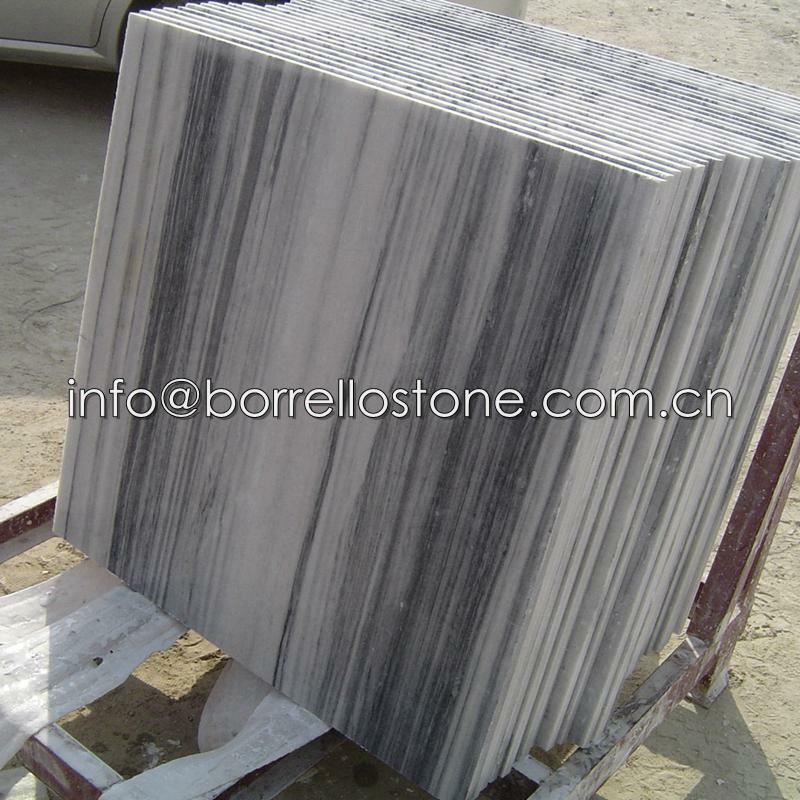 Marble tile size 305*305*10mm, 305*610*10mm, 400*400*20mm, 600*600*20mm etc. Colors snow white, cloudy grey , strip grey etc.. 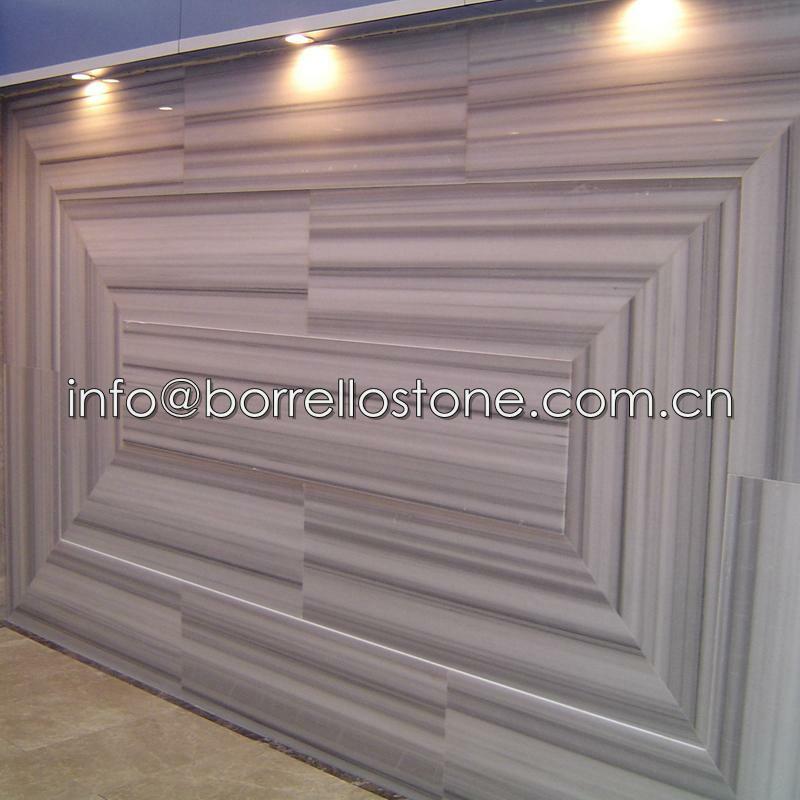 Surface process polished, bush hammered, sandblasted, flamed etc. 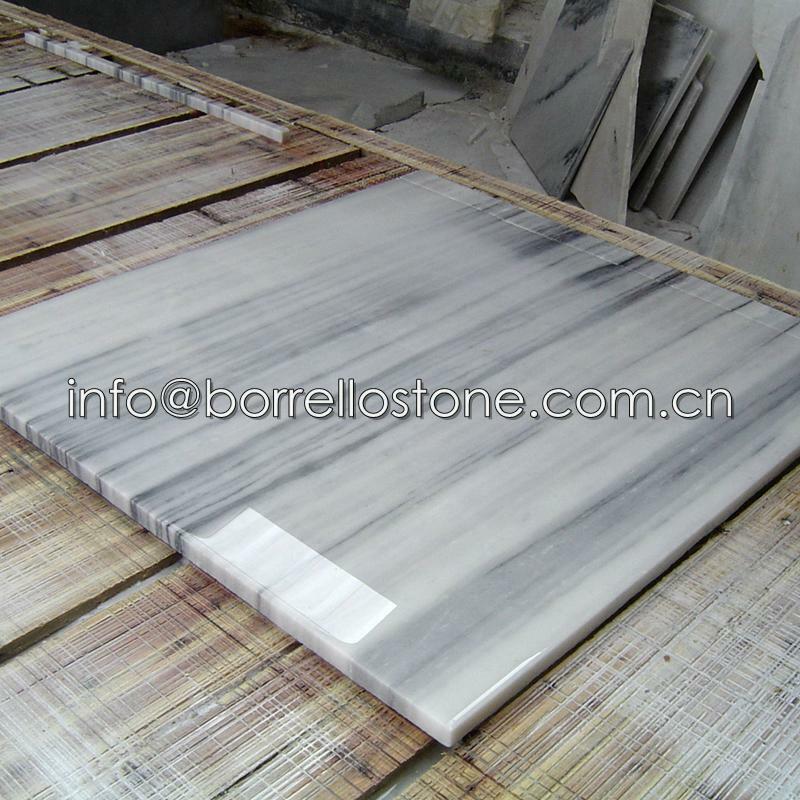 Specifications︰ Marble tile size: 12"x12"x3/8", 24"x24"x1/2",24"x36"x1/2", 36"x36"x1/2"
Or as customers require size.